Georg Jensen Double Love Knot Sterling Silver Bangle 10003032 Through the ages, the knot has symbolised the unbreakable pledge of love and devotion. Georg JensenŠ—Ès Love Knot Collection allows you to express your commitment to your beloved in the simplest, most elegant form possible. With its subtle twists and turns, the Love Knot becomes a timeless symbol of your binding love. 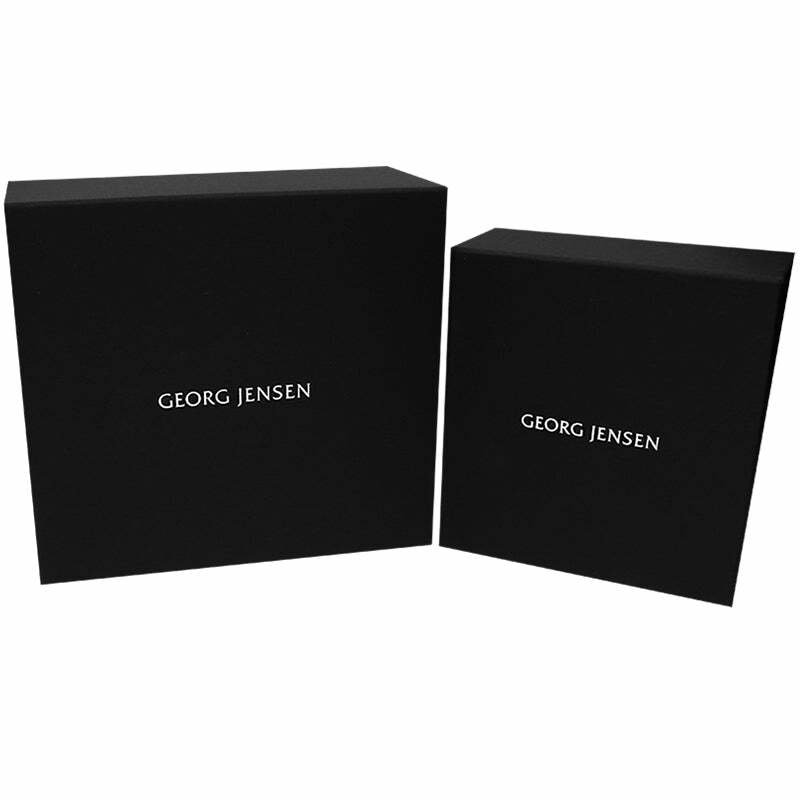 This bangle comes beautifully packaged in a unique Georg Jensen presentation box.